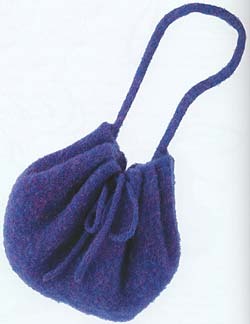 This handy tote bag is knit using Jamieson's Double Knitting 100% wool yarn and then felted. It is from Jamieson's Shetland Knitting Book 3. 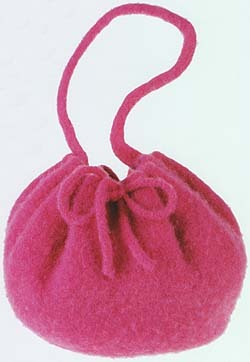 Yarn kits for two coloured bag are detailed below.